Produces graduates with knowledge and skills in food science and technology and apply knowledge to develop halal food innovations and meet the needs of the domestic and international food industry. Can work independently as well as moral ethical and conscious awareness of compliance with professional ethics. 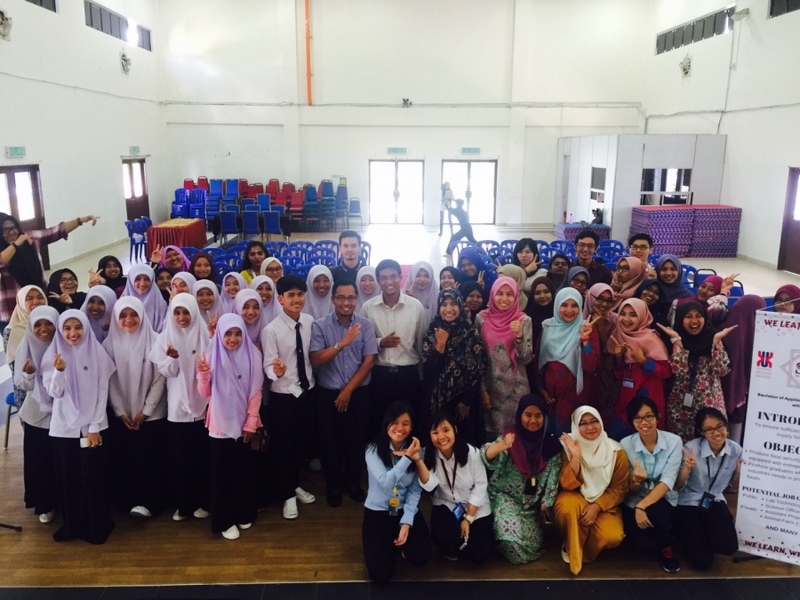 - Career related to food science and technology. Both domestic and international. Government agencies, private organizations, foundations such as scientists, nutritionists, academics, food or nutrition researchers and food quality control officers. - Freelance occupations related to the food industry. 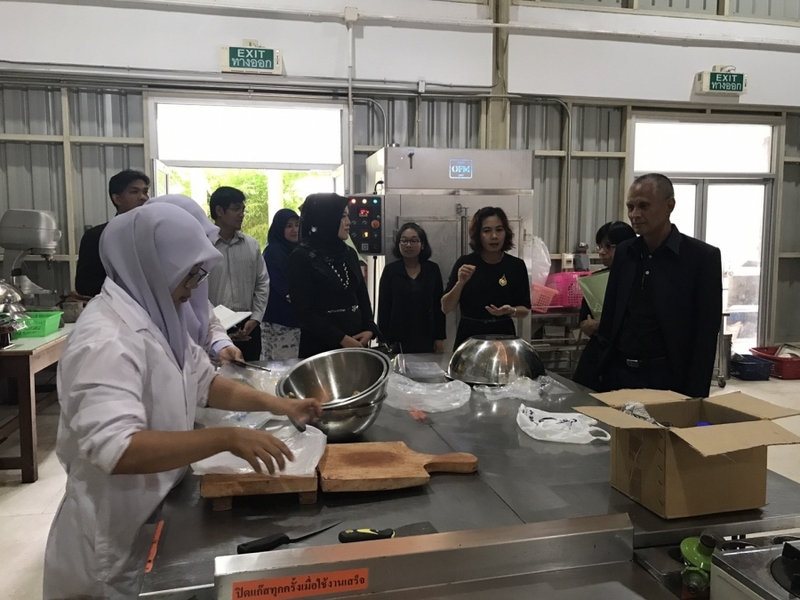 Especially in the southern border provinces are SMEs, community enterprises and one tambon one product, promoter of raw materials and food ingredients. - Career related to halal food science. Both domestic and international. Government agencies, private organizations, foundations such as scientists, nutritionists, academics and halal food inspection and quality assurance officer. - Quality assurance and consultant halal food quality in factories, restaurants, hospitals, hotels and public and private sectors. Promoter of raw materials and halal food ingredients.